As an ongoing update tot he site we are overhauling and updating posts. The images on this post are no longer accessible for edit so they are what they are! 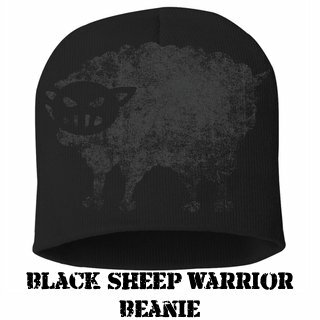 Check out part 2 for higher quality images. The Fight Light plate carrier was a sweet kit to rock for the time I had it. 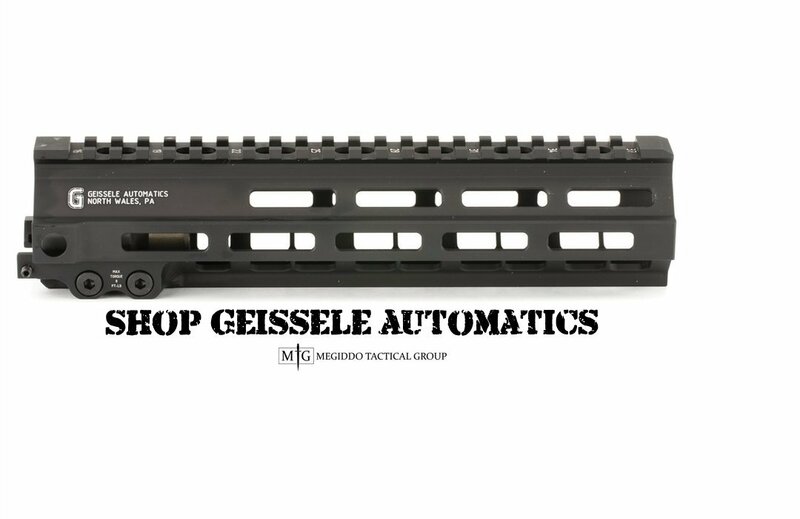 I didn’t get to train with it as much as I would have liked, but I did get to use it on a few workout sessions and some CQB simunition training. The kit sat a little bit low on my back (FYI for the pictures) but was only because I didn’t adjust the sizing correctly at first. Speaking of pictures, Part 2 of this series will feature a detailed run down of most of the kit’s features as well as lots of detailed photos! 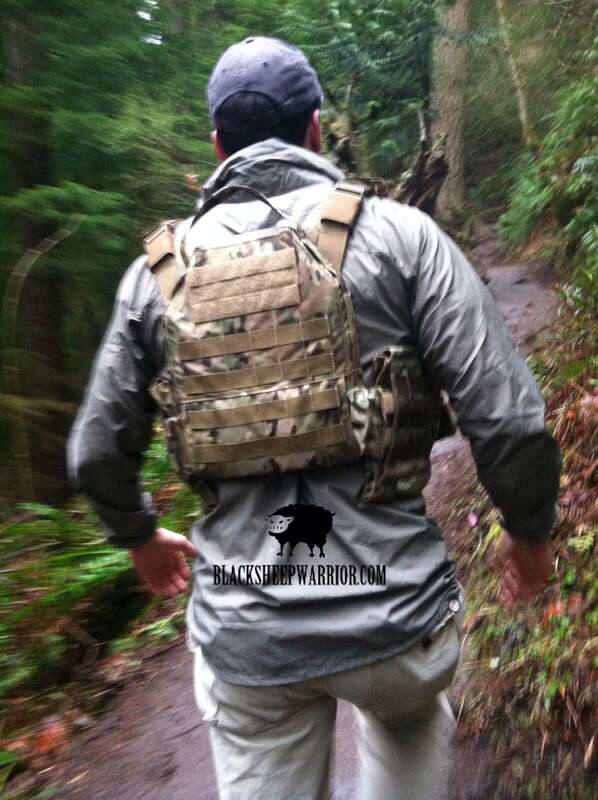 The kit is extremely well thought out and is significantly lighter than your typical plate carrier (Tactical Tailor claims 30%). Size adjustments are straight forward and the workmanship is outstanding. I first used the kit on a hike up to the top of a small mountain. I wanted to see if it was going to sit comfortably and whether or not it was going to bounce around on me a bunch. I was pleasantly surprised; at the top I switched kits with my teammate, and that is when I started to realize what an advantage the Fight Light system gives an operator in a mountainous environment. 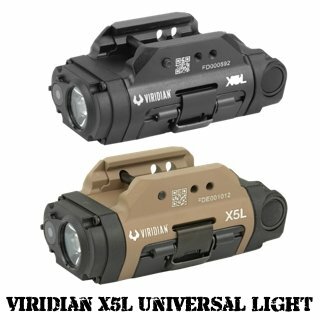 You will sacrifice some molle space by going with the Fight Light, but it has all the room you need for traveling light. Due to where the removable side plate carriers sat for me I would recommend either going with a Viper Flat IFAK from SO Tech or running your IFAK on a battle belt. This kit is an extremely great choice for mountainous warfare where you need to move quickly and can’t be packing a bunch of weight. It’s light for sure and is extremely breathable due to the special padding that creates air channels between the kit and operator. The front of the kit has velcro molle where you would normally put an admin pouch, flag, or tourniquet (the back has it too). In the same location, there is a pocket built into the material where you could easily fit an extra strobe etc. 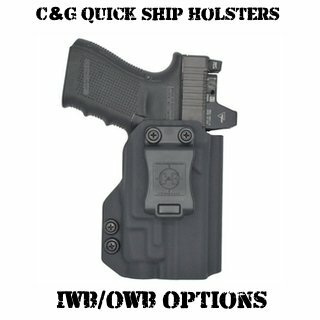 In addition to just running the Fight Light Carrier, I also attached a Fight Light 3 mag pouch, an MBITR pouch, and a Fight Light admin pouch to the kit. 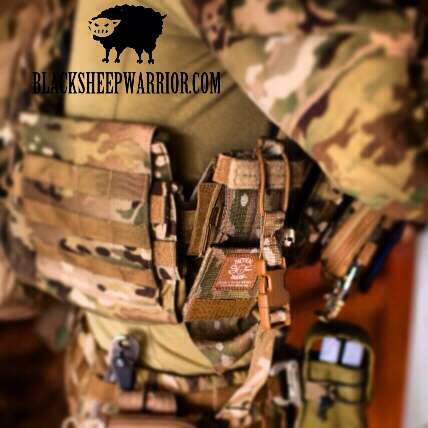 It was all I needed on the plate carrier because BSW also gave me a Tac Tailor Fight Light Battle Belt to rock where I attached the rest of my needed gear. The rest of the Fight Light gear definitely helps lighten the load. The only issue I had with any of the accessories during my time using them was that one of the M4 retainer straps came untied while I was running through the shoot house. I tied it back up and was good to go. I didn’t run an MBITR, so I wasn’t able to test the radio pouch out. All in all, I was very impressed with Tactical Tailor’s Fight Light kit and I could definitely see myself using this kit in the future. Unfortunately, we barely had enough time to really get to know the kit, as it turns out we have just enough time to actually put it in harms way here stateside before it takes a trip overseas! So, by the time you read this it will be logging hours in the Arizona desert. 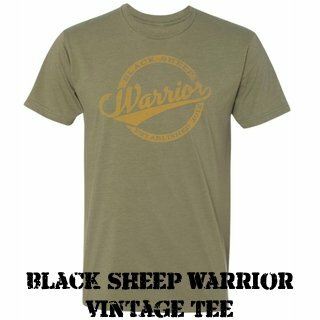 We at Blacksheepwarrior are going keep putting the Fight Light series gear to the test as the equipment goes on it’s TDY trip around the world. We’ll be making sure that all of the gear gets lots of wear and tear so that you will all know what’s going to hold up for you in the field. 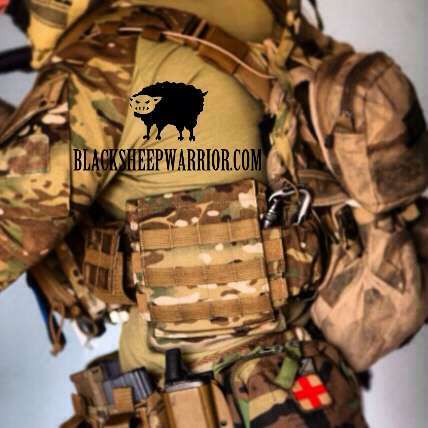 In Part 2, the Tactical Tailor Fight Light Plate Carrier heads into harms way in the rugged Arizona desert where our contributors provide detailed photos/specs and outline the kits worthiness from a law enforcement perspective. Read it here! 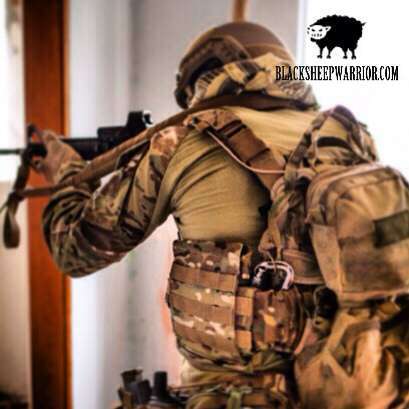 * When we first published the Tactical Tailor Fight Light Plate Carrier Review – Part 1, we incorrectly surmised that the drag handle needed to be re-enforced. When, in fact, we discovered that it is reenforced in a way that distributes the load all the way down the sides of the rear portion of the plate carrier. Part 2 will go into further detail.